Drive through the mountains and traditional village to the mountain villages to the mountain town of Gömbe, below the akdağ mountain. This is real taste of real turkısh life. The cool mountain air will enhance your appetite so we will stop for a traditional lunch. 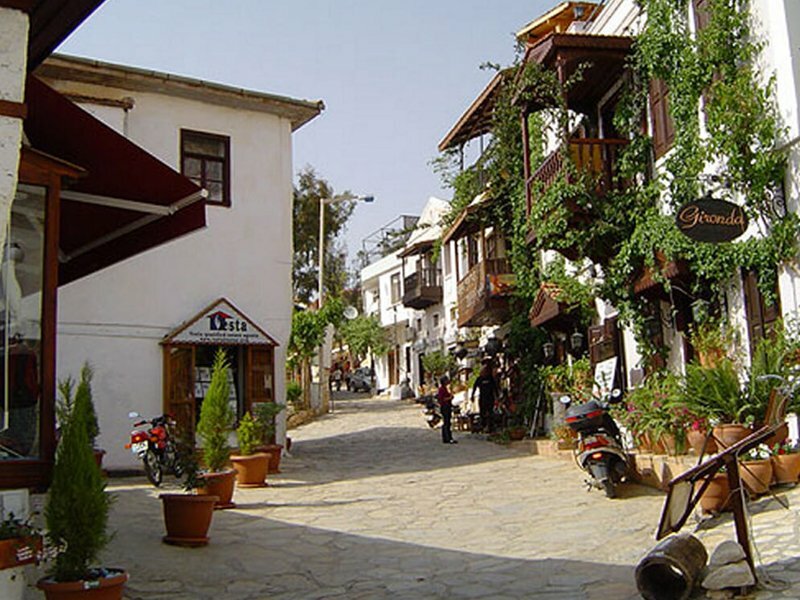 Later we stop in the traditional village of Bezirgan for a day, before heading back to kalkan.